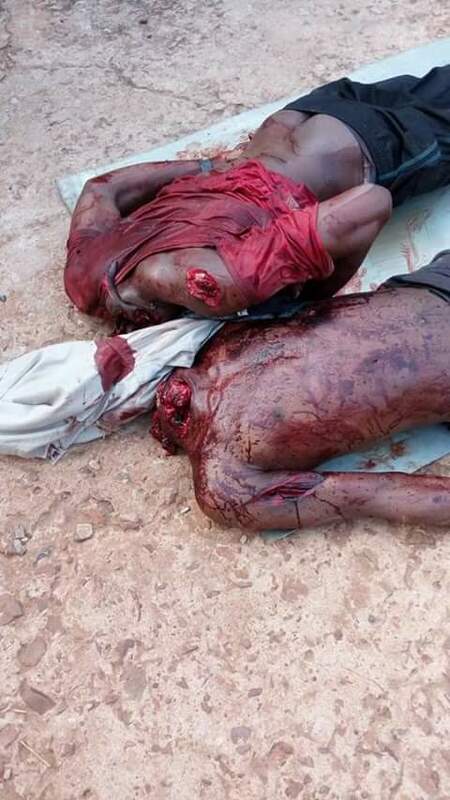 Two Beheaded In ABSU. (Graphic Photos) - BlogIT with OLIVIA!!! 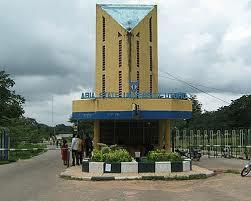 ABNews reported yesterday about a cult clash in Abia State University Uturu(ABSU),at about 22.50hrs. 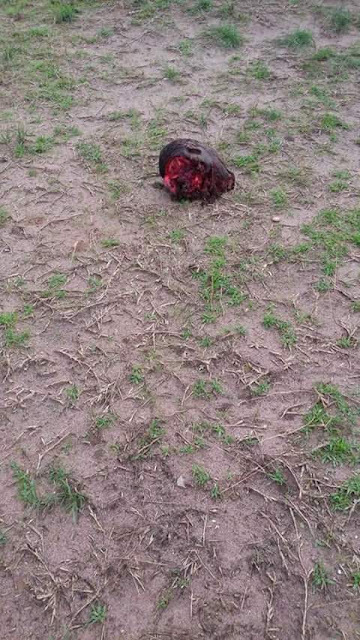 invaded a lodge called Chido lodge along Uturu road and beheaded two male student suspected to be Mafia cult group and made away with their heads. 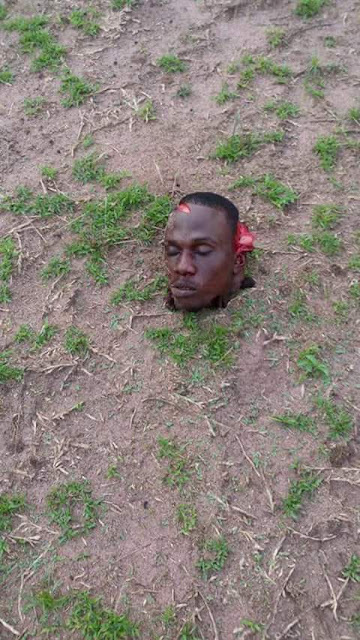 One of the diseased said to be Samuel,suspected to be ABSU student 300Level Political science and the other yet to be identified. the right hand fingers, head and chest were stabbed, he was rushed to nearby hospital for treatment. His name is Ummasoro Thankgod, 300Level political science ABSU. The Mafia cult group are suspect to this horrific act. 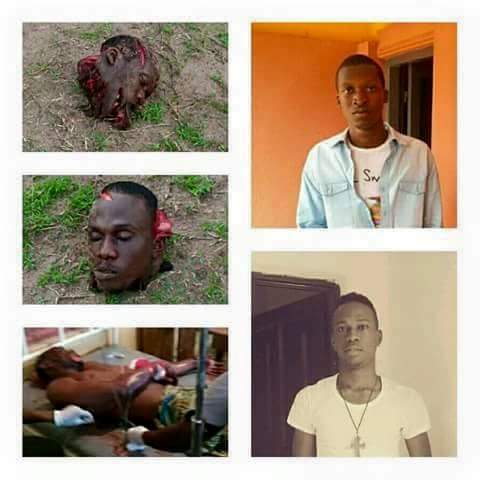 eliminate perpetrators of such acts. He also advice them to report any suspected movement, group or individual as it will help the security agencies fight this security threat. He also re-assured those staying in the school hostel of adequate security as his administration has no other agenda than the welfare of the students.